Over the past twenty five years Paddy has worked in HR T&D at Director and Executive level. He has worked in heavy Industry, in Hi-tech, Medical Devices as well as Software reselling and Construction; leading teams across Europe, the Middle East and Asia for Global and international businesses. Most recently he headed up the Human Resources Department Mercury Engineering a major Irish based international business. Throughout his career the one constant driver has been the development of people. The senior positions filled in, the UK and Ireland with British Steel and Smith & Nephew and mainland Europe with Software Spectrum and Insight, US multinational and global companies have focussed on best practice HR and leading edge Training and Development. 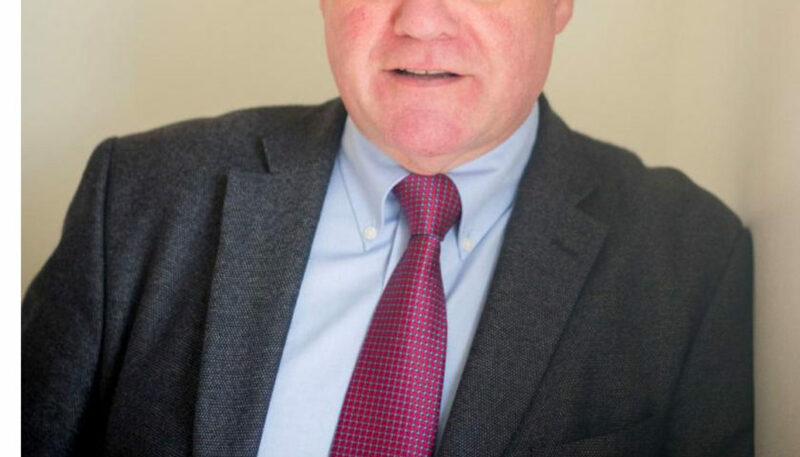 Paddy has MA (HRM), BA (Hons) Mgt., Advanced Dip in Executive Coaching; He is A Chartered Fellow of the CIPD, Fellow of the ILM, Member of the British Psychological Society and Member of the European Mentoring & Coaching Council (EMCC).